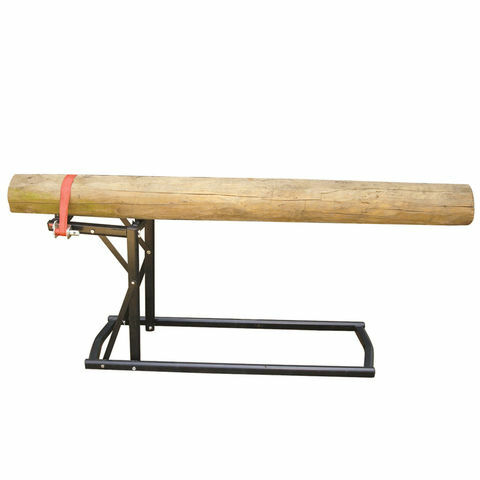 The Handy THDSH Saw Horse makes sawing logs easy thanks to the strong and stable construction, it holds logs from 50mm to 250mm so securely that one person can easily and safely operate the chainsaw. 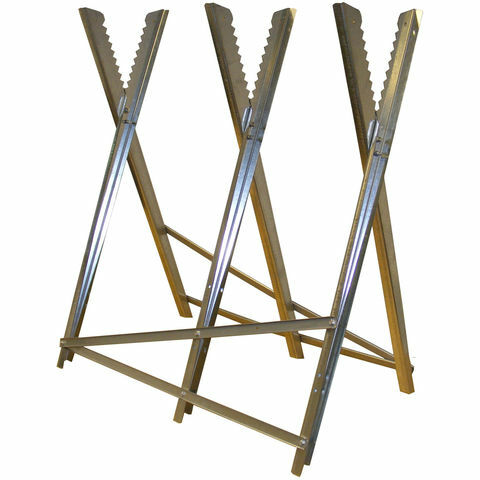 The Handy Saw Horse is a unique design that provides a simple solution and makes the job easier, faster and safer. Spend more time relaxing in front of the fire and less time working out in the cold. 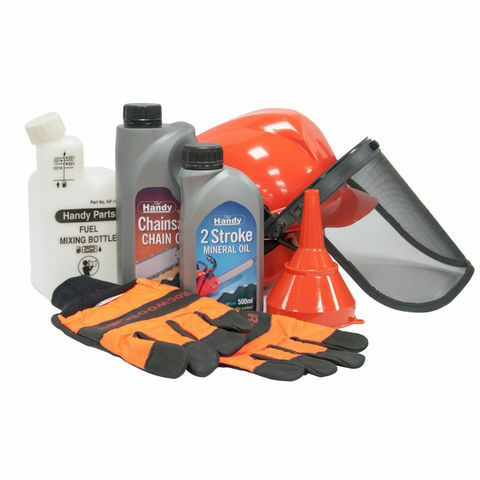 This chainsaw starter kit comes with a helmet, gloves fuel filter funnel, fuel mixing bottle, 500ml 2 stroke oil and 1 litre chainsaw oil making it ideal for getting your chainsaw up and running safely.